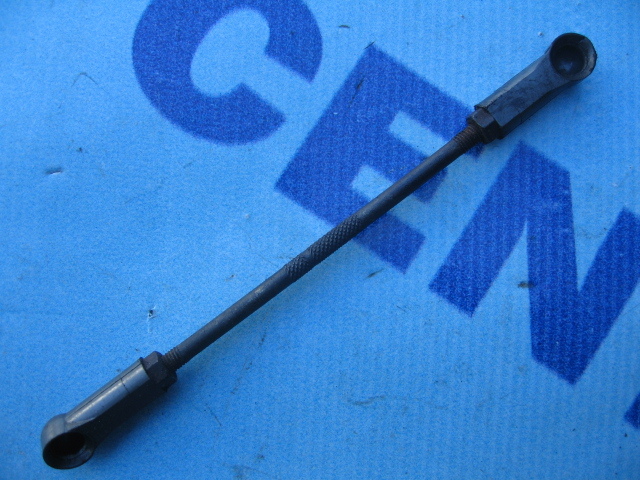 Tie-rod injection pump for 2.5D engine mounted in the commercial vehicles Ford Transit in years 1986 – 2000. 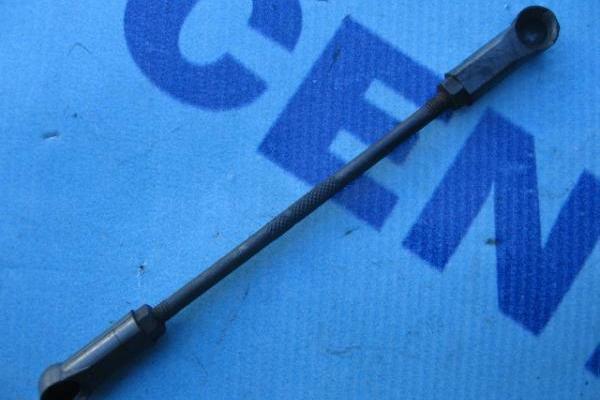 Tie injection pump with a length of 16.5cm is designed for models MK3, MK4 and MK5. The rod is mounted between the injection pump and the throttle. Original product to diesel engines with a capacity of 2.5 liters.